I started making these at the same time as my little custard cream and bourbon charms, and have finally found the time to finish them. 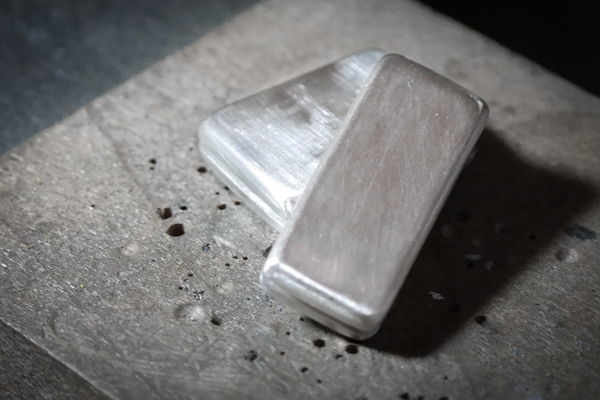 I carved the basic shape from wax, cast into silver, then etched the design onto the biscuits. They are quite chunky, so will make lovely heavyweight cufflinks. Up on the website soon!